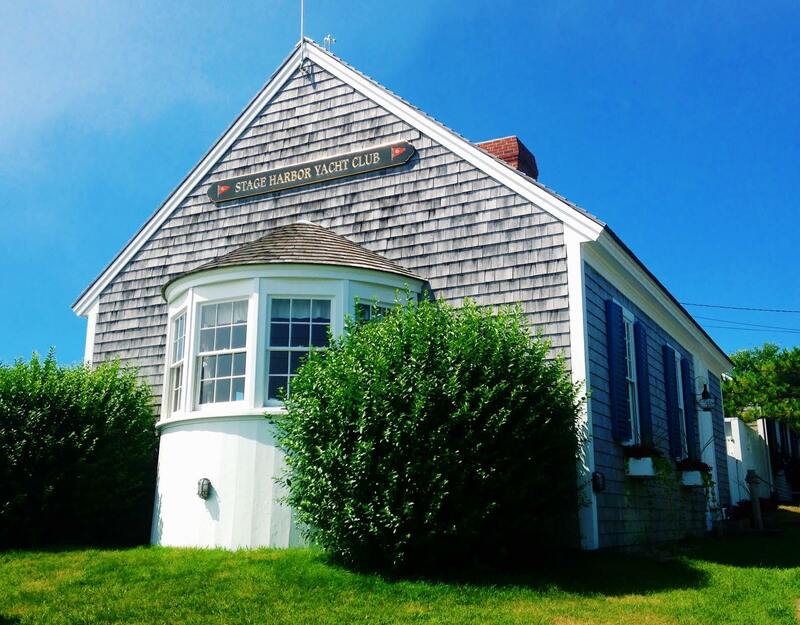 Stage Harbor Yacht Club, located on the elbow of Cape Cod in Chatham, Massachusetts, has a rich and storied history. From its humble beginnings in 1932 – when it had 18 members and dues consisted of placing a stone in founder Fritz Hovey’s driveway – to its 84th season today, the Club has grown in size and stature. The Club has charted a careful course over the years, honoring its traditions while welcoming innovations. Through it all, the Club has retained its special identity as an informal club open to all who love to sail, and a place where friendships last a lifetime. 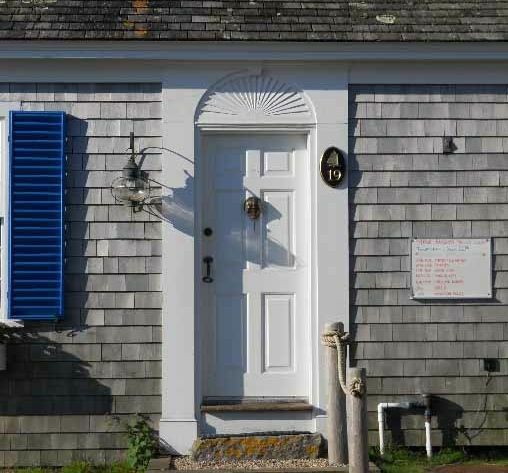 In 2009, the Club published a 316-page history of Stage Harbor Yacht Club. Copies of The Crab Marches On: A History of Stage Harbor Yacht Club 1932-2007, are available for purchase by contacting [email protected].